A popular automotive tint film for your car! The windshield is biggest window in the car allowing entrance of most of the heat and UV ray’s in. Heating up the inside of the car and causing damage to the dashboard and steering wheel. Learn about the benefits of 3M™ Automotive Window Films and why they are like sunglasses for cars! You want the best job at a fair price for tinting your windows or paint protection for you car call us or visit our shop for a FREE quote today! This celestial alignment results in the equinox—a day with light and dark of (nearly) equal length, with the sun rising precisely in the east and setting precisely in the west. This year, the vernal, or spring, equinox will occur on Tuesday, March 20.Mar 20, 2018. 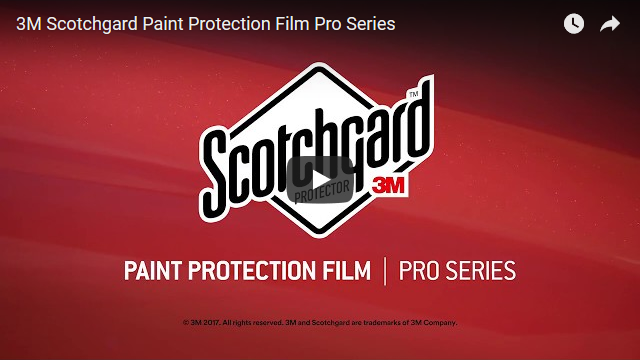 Protect your car’s paint from the element’s easily with our 3M clear bra paint protection film. One day I would like to tint this beast! Cool video check it out. Bentley gets the star window tinting treatment! Making you cool and your car looking more amazing is what we do. Bring your vehicle, truck, or RV to us for window tinting done right by our 5 star tint pro’s.